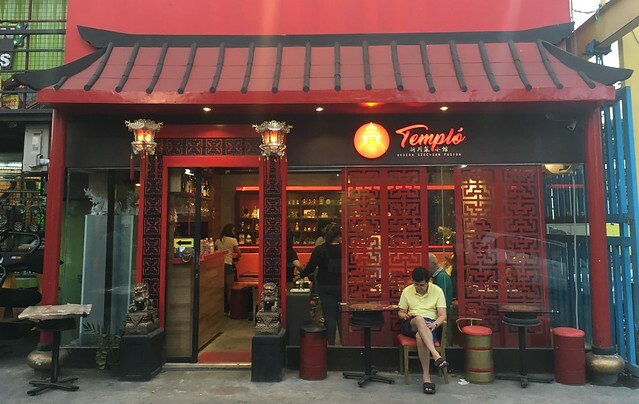 For a hole-in-the-wall type of restaurant, Templó looks lavishly inviting from the outside with its intricate Chinese temple-inspired design, and thoughtfully furnished inside with traditional trinkets. 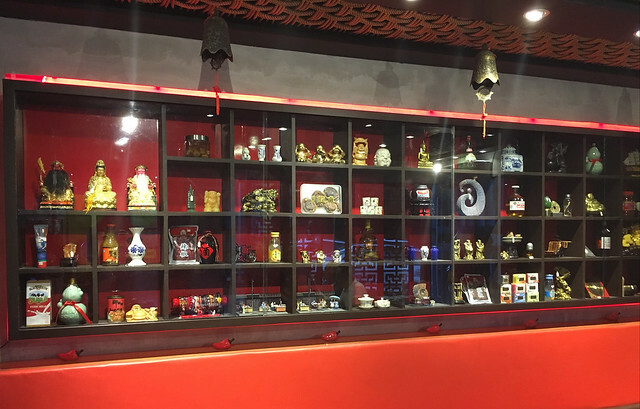 Templó’s unique Szechuan style translates into the restaurant’s façade and interiors, more over, into its flavorful dishes. 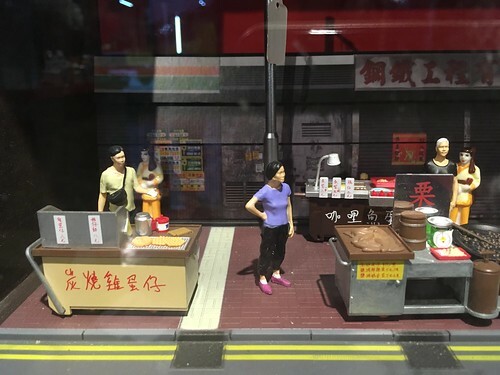 Each dish is a contemporary representation of Southwestern Chinese cuisine. Its mantra “One dish, a hundred flavors” proves to be no exaggeration. 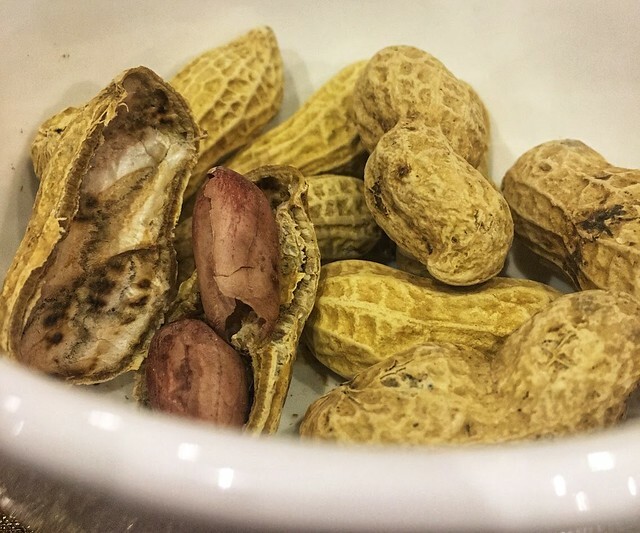 The bold gastronomic journey begins with Baked Vanilla Peanuts. A sweet starter to prepare the palate and can be ordered to-go in a 500g pack. 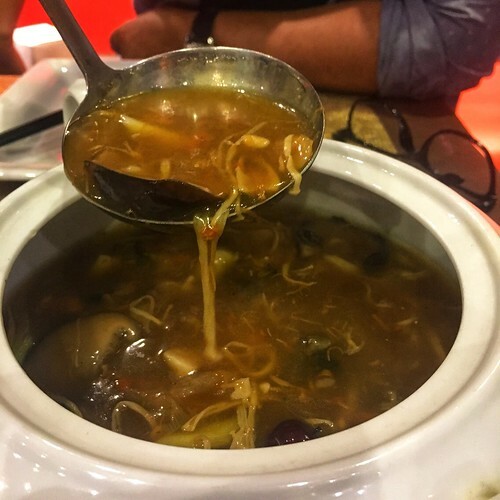 Thick, layered broths are quintessentially Chinese, that’s no secret. Emperor’s Secret Soup is Templó’s earthy version of Soup No.5, believed to have aphrodisiac properties. Think of this hearty soup as a warm hug, best shared with your lover (wink). Another staple in Chinese restaurants is dimsum. 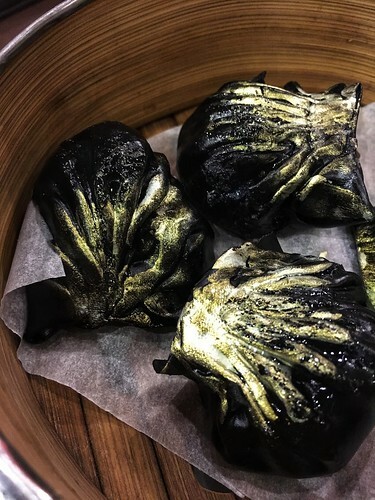 But why be basic when you can be extra, like the Golden Squid Ink Hakaw. It’s good on your Instagram feed, even better in your tummy. 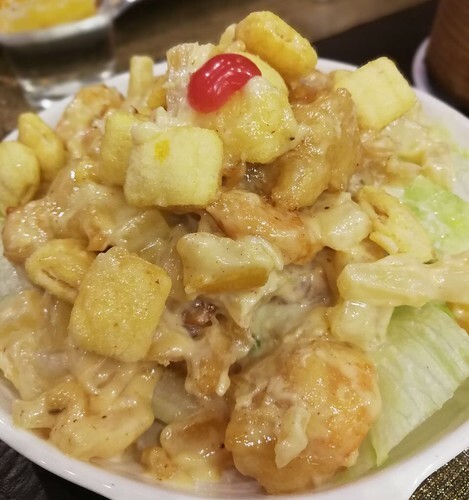 Salads are usually served as appetizers or desserts, but Hot Prawn Salad can be a meal in itself. Think plump, deep fried battered prawns in fruit salad! A filling dish with the perfect balance of sweet and savory flavors. 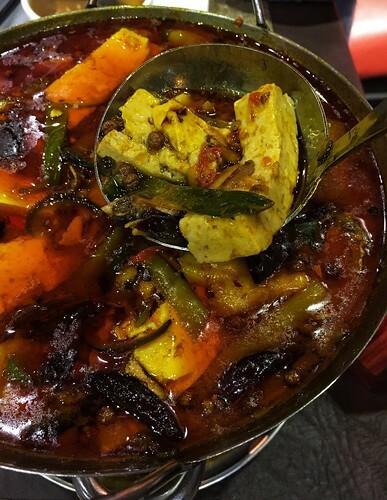 Spices, chilies and peppercorns are primary ingredients of Szechuan style cooking. 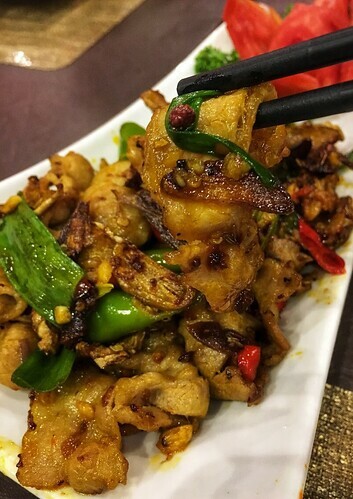 If you’re one to enjoy spicy food challenges, you’d effortlessly chow down on Szechuan Signature Sliced Pork. Paired with Spicy Yang Chow, of course. 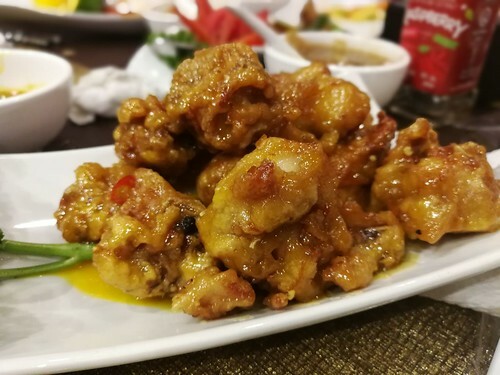 Also good with rice, or with below zero beer, are Salted Egg Squid and Orange Chicken. 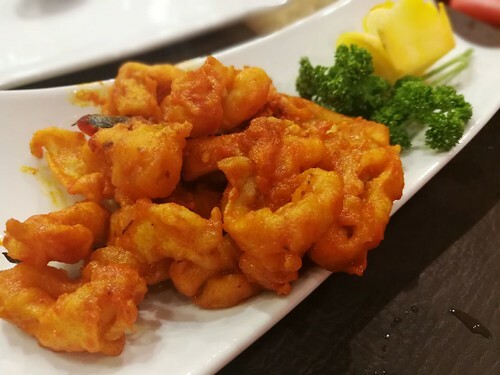 Amply spiced and sprinkled with red chili. Take spice up a notch with Halibut Chong Qing Style. The different varieties of chili swimming in the rich red broth are enough indication of its spice level. The fiery stew with halibut and tofu is owner Joyce Esteban’s personal favorite. Insider tip: ask the kitchen to adjust the spiciness to your liking. They say milk is the best drink to sooth fired up taste buds. 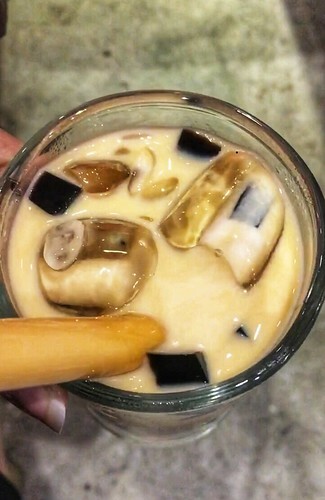 Why settle for milk if you can have Templó’s Signature Milk Tea. You can sip the sweet treat in one breathe after all that spice! 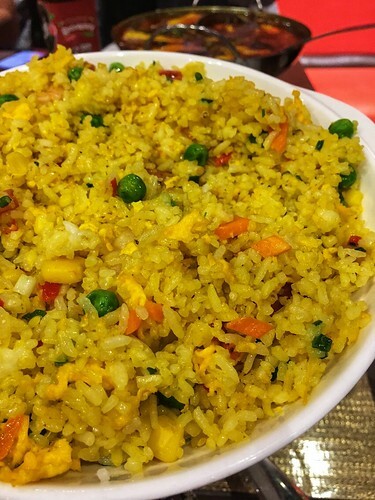 Taste contemporary Szechuan cuisine without leaving the country. Take your palates on an exciting trip to Sichuan without flying to China but merely driving to Templó Modern Szechuan Fusion in Dapitan Corner D. Tuazon, Banawe, Q.C. Your car could get much needed TLC at the carwash located in the same compound while waiting for you. 55 Dapitan St Corner D. Tuazon, Banawe, Q.C.